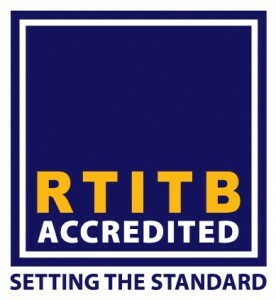 We are a RTITB accredited training organisation. Le Strange Services offers a wide range of training courses, programmes and services aimed at meeting the needs of the companies, organisations and professionals wishing to meet their statutory duties. We ensure that our courses are expertly designed and delivered to produce positive effect on work practice as well as excellent value for money offering maximum return on investment. 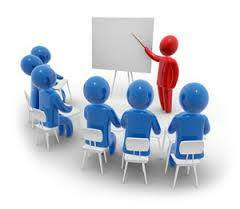 Each course design is interactive and innovative, providing for the diverse learning needs of a mix of delegates. Our courses are delivered on site at your organisation and can be tailored to meet the needs of your organisation. Le Strange services delivers in house training with or without accreditation.